Localization (L10n) is the translation of a website based on local culture to interact with foreign-language markets. Non-English speaking users make up 70% of the total online population. Business web users are three times more likely to buy when addressed in their own languages (survey by Forrester Research). We specialize in websites translation, search engine submission, and optimization in most European and Asian languages. The most common translation requests include Spanish, French, German, Italian, Portuguese, Dutch, Russian, Chinese, Japanese, Korean and Arabic. 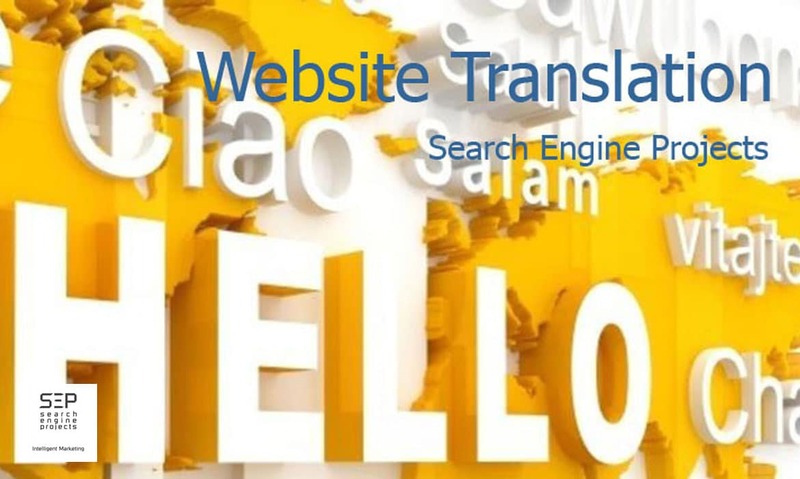 Web page translation and web programming localization – We not only convert web pages and graphics but also ensure that the translated websites function fully in the target language environment. Search engine submission – We optimize the keywords and descriptions of the translated website for ideal search engine rankings. Website updates and technical support – Our translation is done by our professional translators who are native speakers and have years of website translation experience. We are not hired for the ability to take a word in one language and convert it into an equivalent word in another language. Instead, we get to the heart of communication and express the true meaning of your message because we are aware that improper translation may cause irreparable damage to your organization’s image. Our references and sample work are available upon request. Search Engine Projects (SEP) will help your websites get to the right positions fast and affordable. Although it is becoming increasingly popular for website browsers to include inbuilt translation devices (such as Google Translate) you should never rely on these tools to provide an accurate website translation. While these technologies are improving all the time, they still make plenty of mistakes with grammar and syntax, and can leave your customers confused about the true meaning of your website translation. Direct, word-for-word website translations may not be the best idea. If you hire a native speaker to do your translations for you, they will be able to suggest more appropriate turns of phrase to convey what you want to express in a foreign language. This is a particularly good idea if your website translation uses any slang terms or idiomatic phrases. When you are doing a website translation, always take into account search engine optimization techniques if you want foreign language speakers to be able to find your website. Keywords which prove to be successful in English may not be as successful once translated into a second or third language. When you translate the information on your website, be prepared to adapt it slightly to be more SEO-friendly in the second language. Be aware that some languages are longer than English, whereas other languages can say what needs to be said with more brevity, and the formatting of your existing website may not be entirely suitable once a translation has been completed. This can mean that you need to adapt the style of the website to fit in longer or shorter text after it has been translated. If you are translating for a localized audience, you can add things to your website translation which is only designed for that localized audience. For example, if you are translating a website to be read by service users in France, you can mention deals which are only available to users in France. Conversely, you do not need to translate things which will not be relevant to users in that locality, such as offers which are only available to people who live in the United Kingdom. One final thing to remember is that if you are willing to translate your website into a foreign language, you need to have the business infrastructure to deal with customers who want to do business in that language. There is no point translating a website into French or Spanish if you have nobody who is able to respond to customer queries which are written in those languages. Website translation can open your website up to a much wider audience. 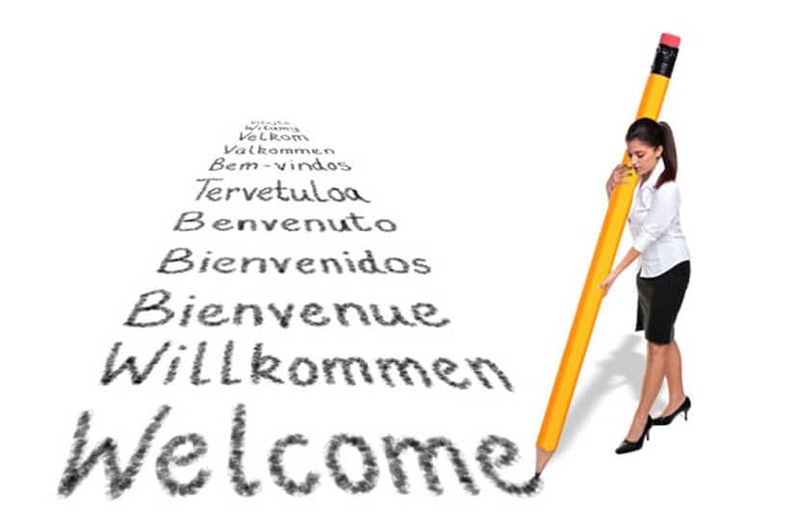 If you are doing a website translation, follow these tips for better results. Search Engine Projects (SEP) will help your websites get to the right positions fast and affordable. Please contact 888-669-6961 to talk to one of our staff about Website Translation Localization.